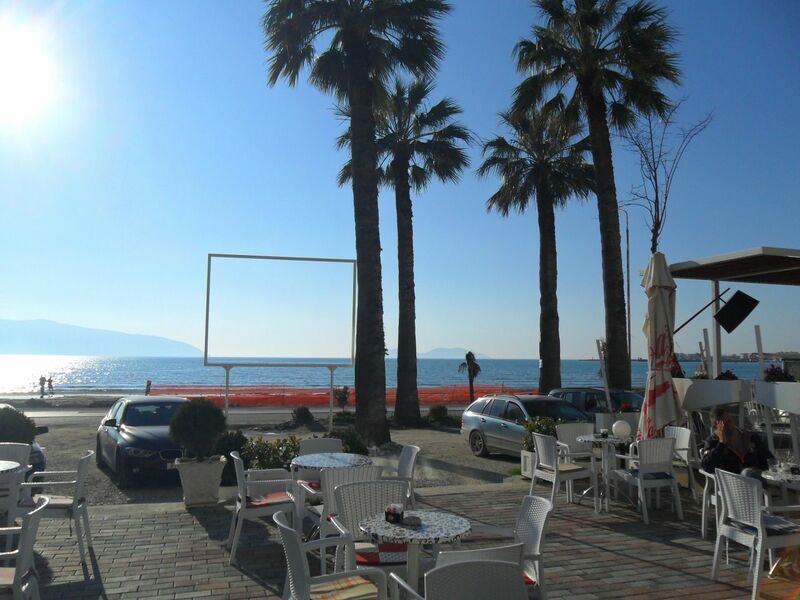 Two bedrooms apartment for sale in Vlora with sea view. 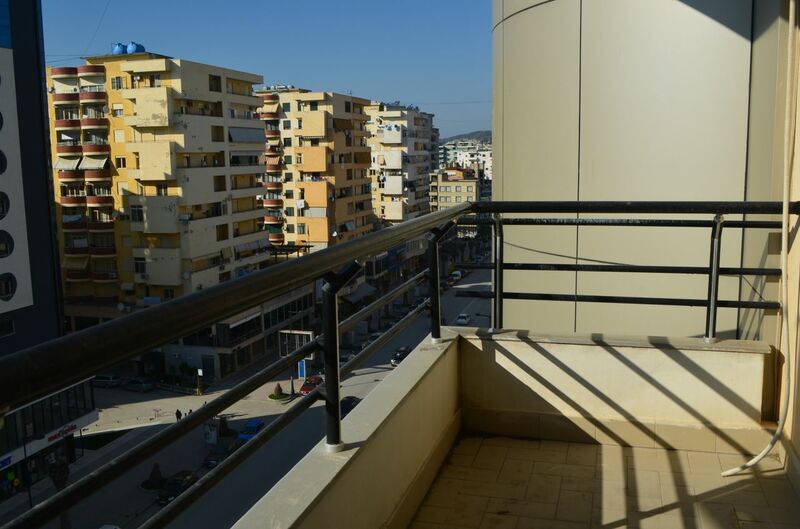 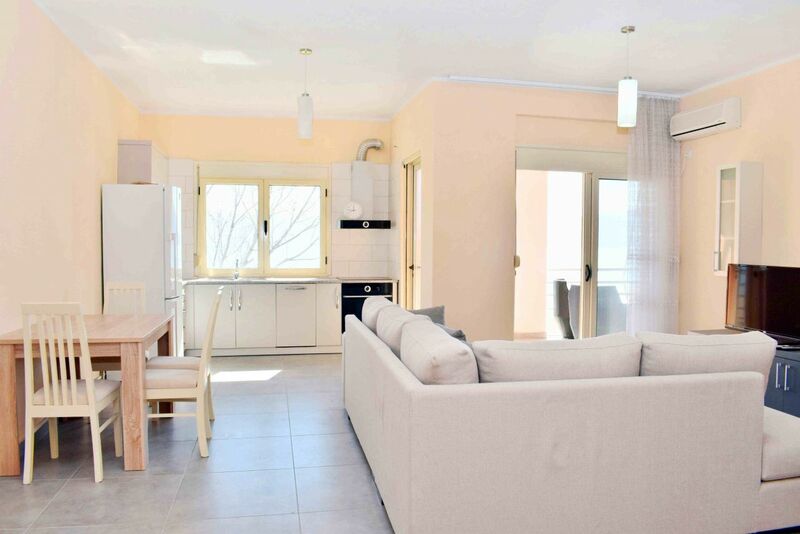 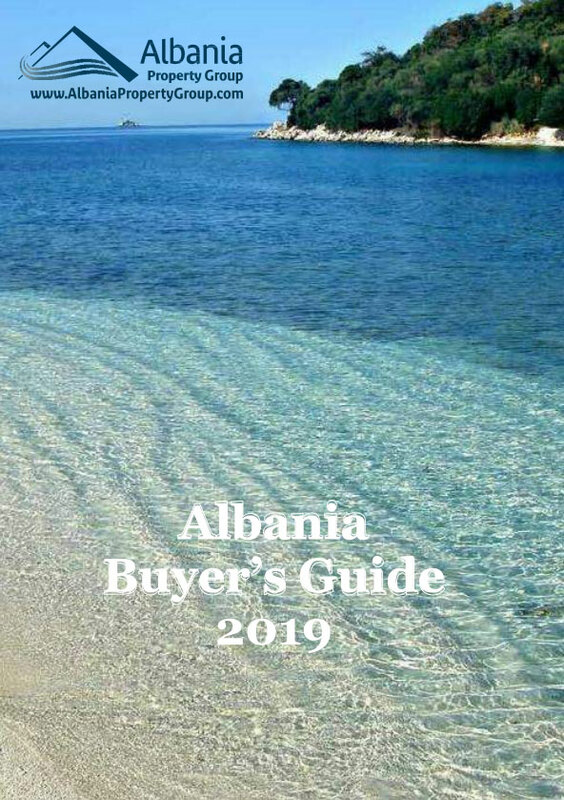 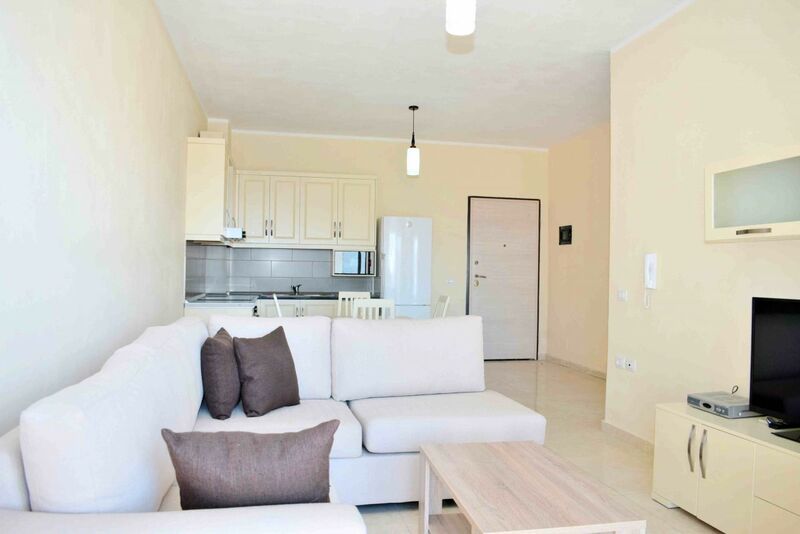 Apartment for sale inside the city of Vlora. 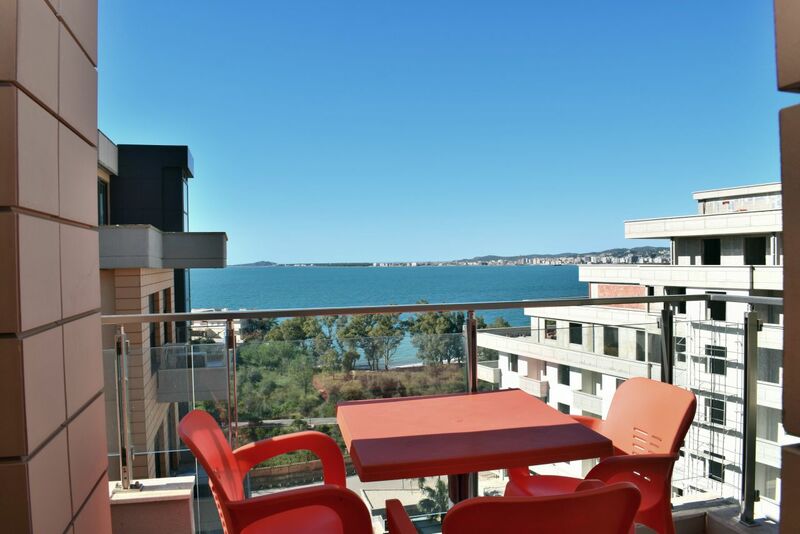 Two bedrooms apartment for sale in Vlora. 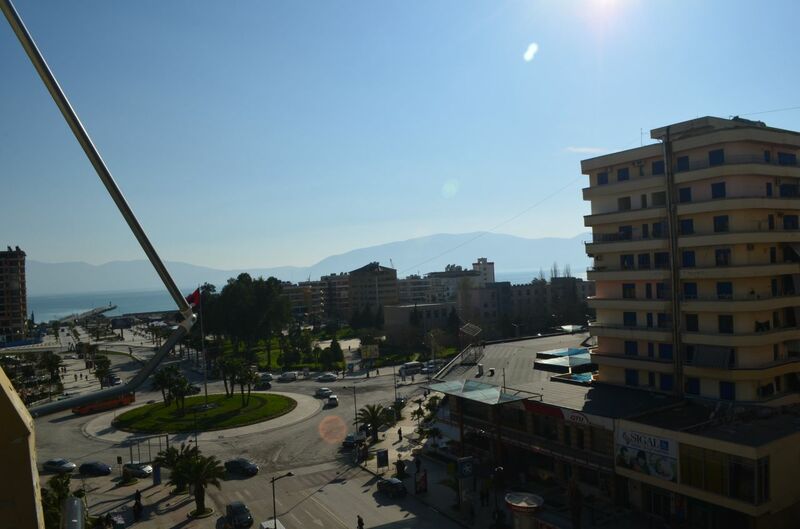 Apartment for sale inside the city of Vlora.